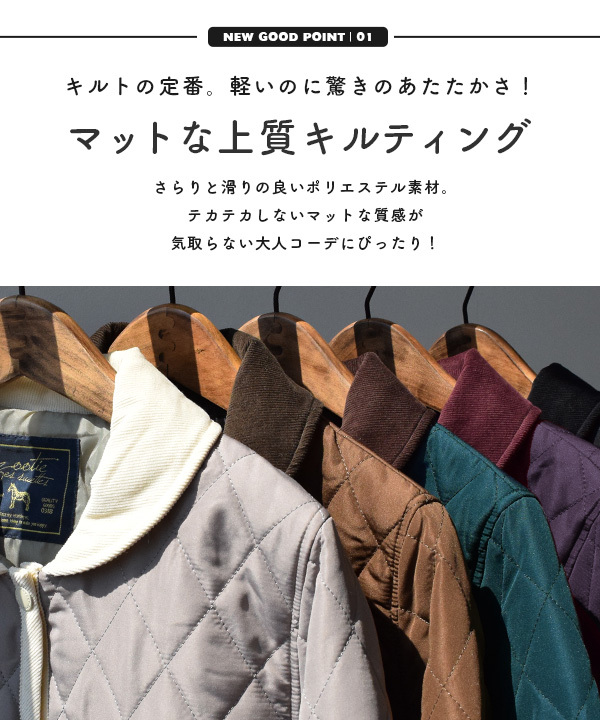 One necessary for this winter is the outer that て "is "slightly" warm". Because want to be an article to be able to put on every day; an all-around constant seller. Moderate casual appearance and quality of being an adult. 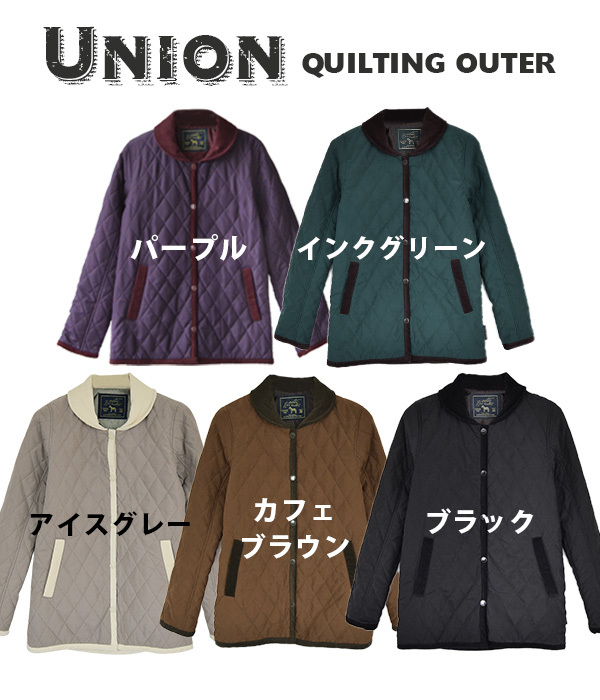 And what have the warmth by the batting "a quilting jacket." 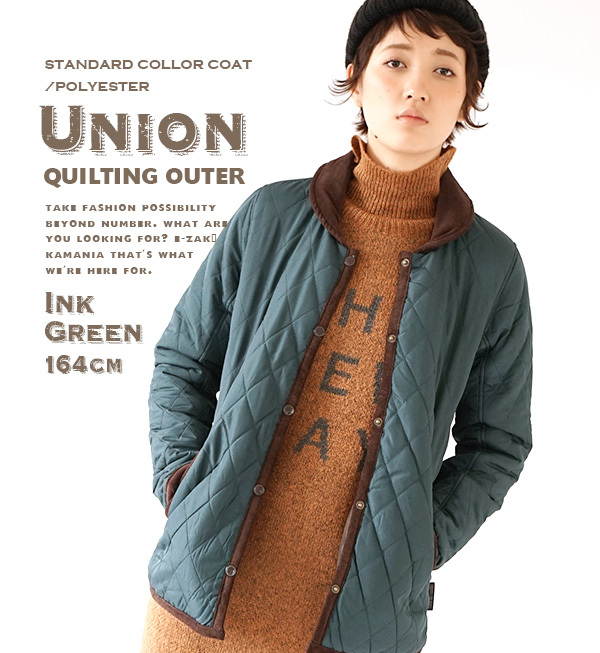 Our store original brandzootie (zoo tea)のUnion quilting outer seriesOh,I am not influenced by the fashionI do not choose the stable design and coordinatesAppearance without the habitWell, I have great popularity every year. I was changed from a peach skin material of the last year this year to polyester cloth with the slightly calm luster such as nylon. Of course if "it is warm well", and there is not the outer! The effect of the some drifting corduroy place which bordered fly and a pocket mouth, the food circumference as for "the feeling properly." I give a well-modulated impression. In addition, ... such as the designs of the snap button with quantity of the batting, quilting width, zootie logo carved seal.It is all original from productionThe order diverges into many branches to finish で, and to grant the good-quality design to be familiar with casually of adult. I am particular about "the angle of the sleeve" and "an armhole" so that it is hard to wear extra clothes like swelling and is worn clearly and am finished in the pattern that had utility, both mobile and a looking thinner effect. 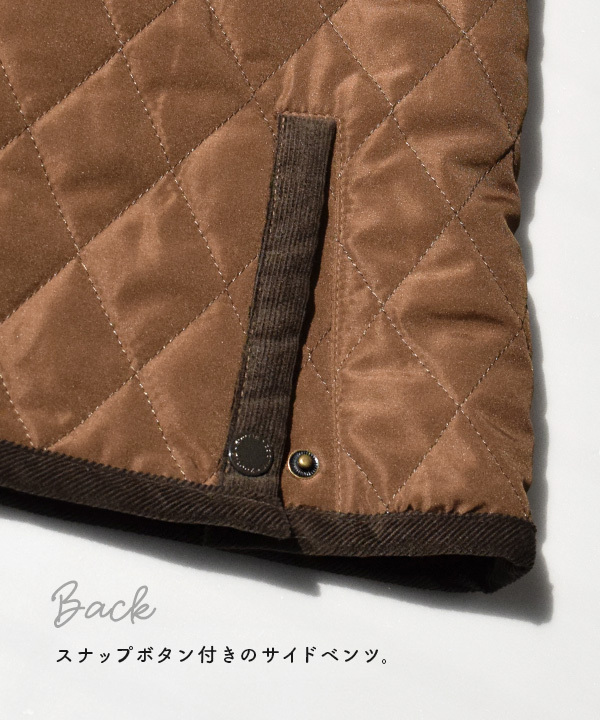 Even if another charm of the quilting jacket is called anything, it is warm. Because batting is put, I can realize thermal effect than a normal outer. By less sewing lining on the quilting body from this year; moreI create range of air and improve warmthI let you do it. The neck cause designs a collar clearly. 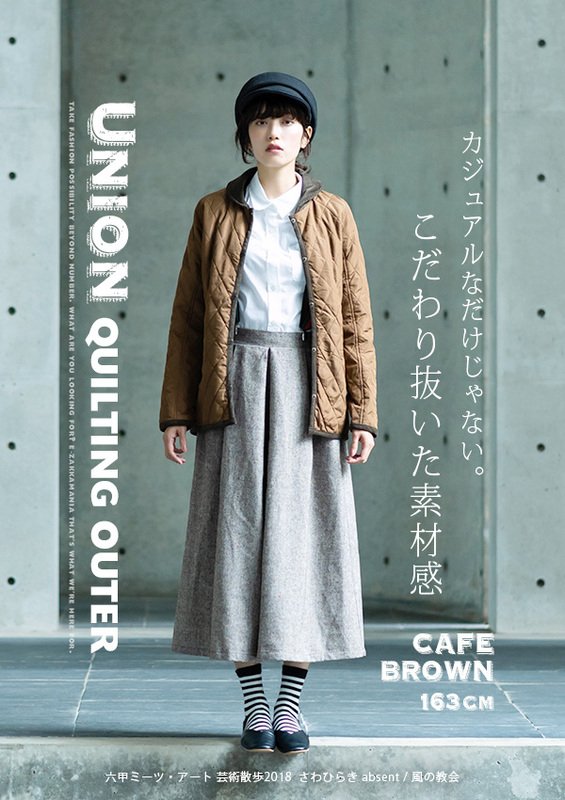 The pattern that is a gentle impression is smoothly familiar with Cutch re-としたきれいめ coordinates, and the roundness like the adult woman without the childishness and the collar of the size give a tidy impression. To you of a more casual group…Food typeもございます. ▼The washing would like the dry cleaning. 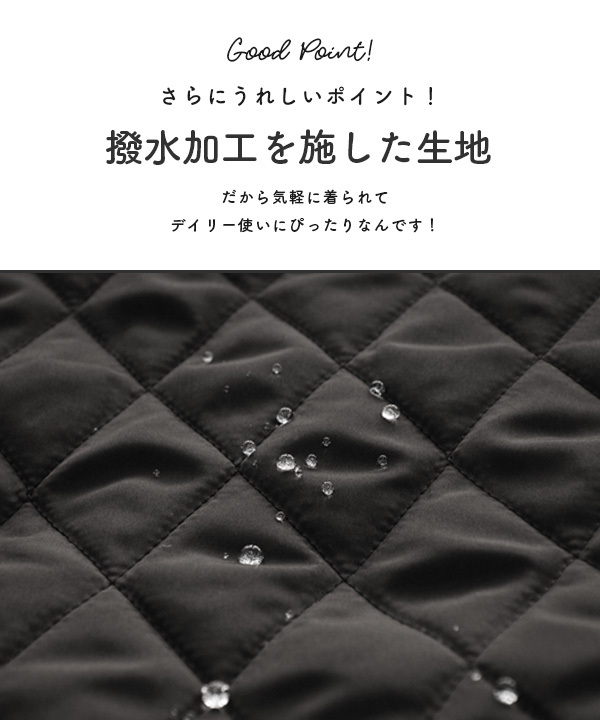 ▼It is not the processing that water-repellent finishing it lasts permanently of the dress material. It decreases by washing and long-term use repeatedly. I wore S, M, L from long sleeves cut-and-sew. << S >> As for the length, half of the back of the hand are covered in the length of a kimono sleeve so that buttocks just hide. 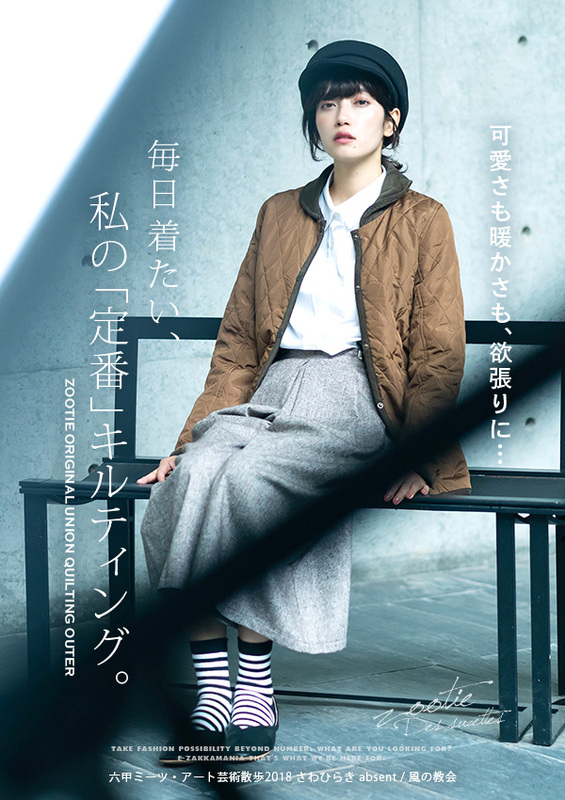 As it goes along the physical line, it was to a beautiful silhouette, but it is hard a little and may just feel it if I wear thick knit. << M >> As for the length, the back of the hand is just covered in the length of a kimono sleeve so that buttocks just hide. 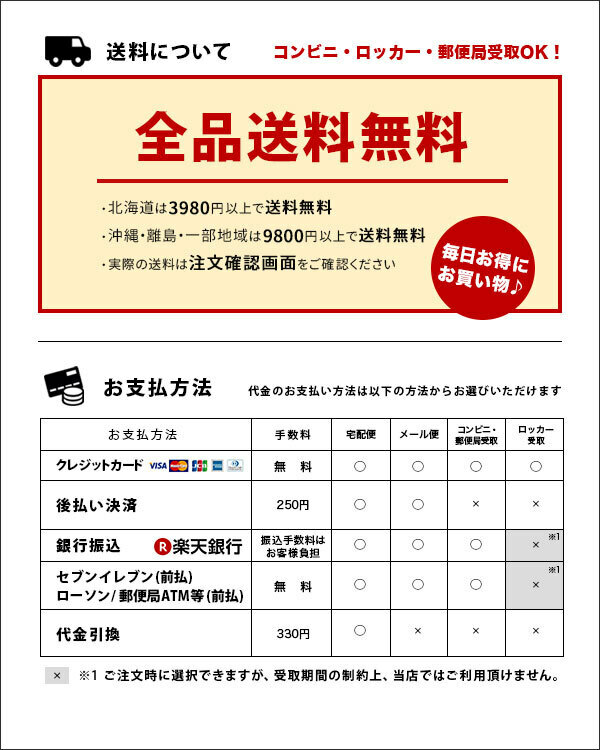 Is moderate than small size; is better off, and is an image becoming good in thick knit. << L >> This was better off more, and some shoulders did not greatly match me. As for the length, buttocks lower 8cm, the length of a kimono sleeve are areas of the second joint of the finger. I was considerably better off generally. I choose the medium size! << S >> Buttocks finish being just covered to the length, and the back of the hand is covered in the length of a kimono sleeve. A feeling of size that the body, sleeve circumference left room moderately. The width of the shoulders is good! I may feel it to be tight when I wear it further. But the silhouette is very beautiful with a compact! It was a feeling of size worn clearly. << M >> The length did not change so much with S, and the length of a kimono sleeve suffered by the second joint of the finger. The comfort that room increases relaxedly generally, and is comfortable. 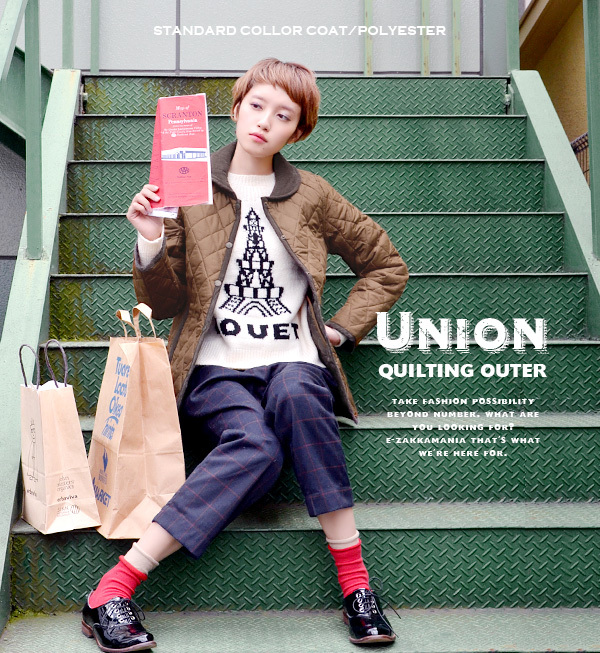 The knit does not have any problem, too and can wear this. << L >> As for the length, the length of a kimono sleeve became buttocks lower 3cm by the first joint of the finger. When I am too much able to afford from a shoulder to a chest, the body and move an arm, clothes float in カポカポ and the artificiality. It was too big for me even if I thought that I wore it inside. He/she seems to like the selection of size. 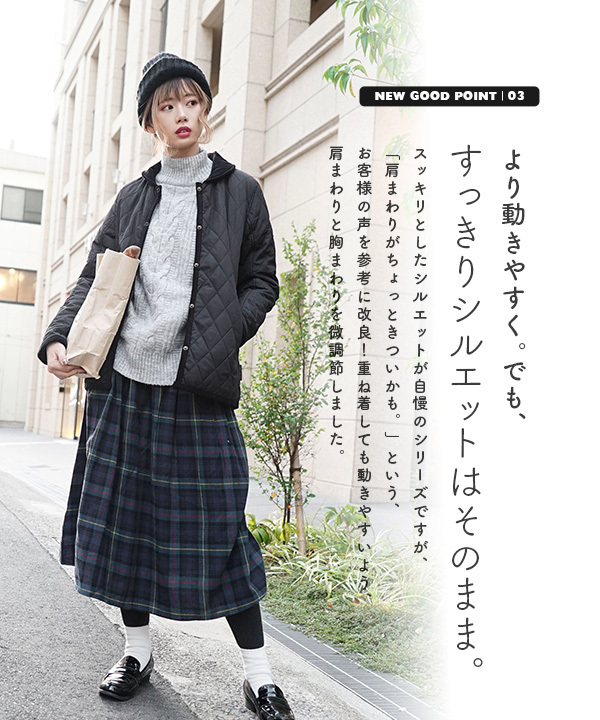 I want to choose S as a main outer in autumn at the time if I wear it if it is me as it is not necessary to wear it inside. I choose M without question if I wear it a whole bunch until winter! I wore M, L, LL, 3L from long sleeves cut-and-sew. << M >> The back of the hand is covered in the length of a kimono sleeve, and some buttocks do not finish being covered to the length. I am worried about the float of the button of the bust position when I leave all the buttons. As the width of the shoulders and the arm circumference were worn neatly clearly, I open in front of and want to choose M.
<< L >> Room is felt for the chest circumference, the hem circumference, a sleeve rotation than M. Thick Topps seems to be able to put. Buttocks are covered to the length completely, and the length of a kimono sleeve sees a finger-tip a little. 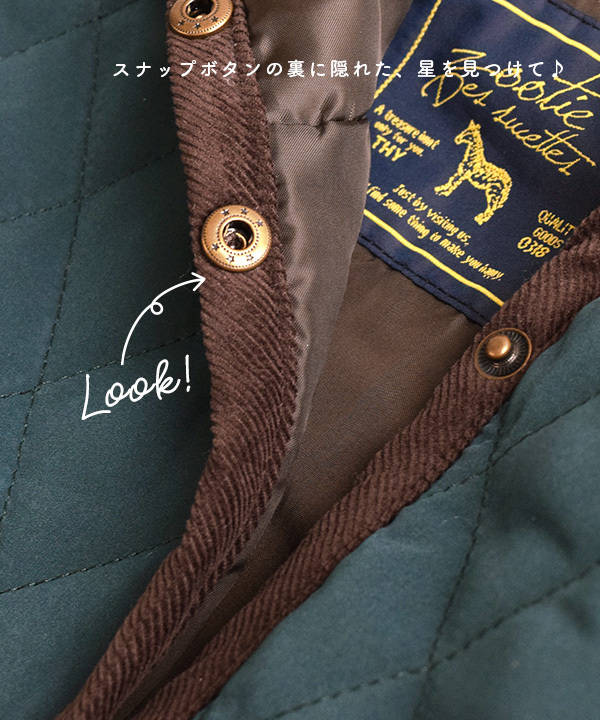 << LL >> There is not the too big impression, and the sleeve hides to a finger-tip, and the whole is longish relaxedly, but だぼっとしていてかわいいです. As for the length, buttocks hid in this place as well as large size completely. << 3L >> This is this for the feeling that is oversize; is extremely pretty! It is this year-like silhouette. I hide to a finger-tip, and there is the length to around a one-third of the thigh, and the sleeve is longish, too, but this slippery feeling is pretty! 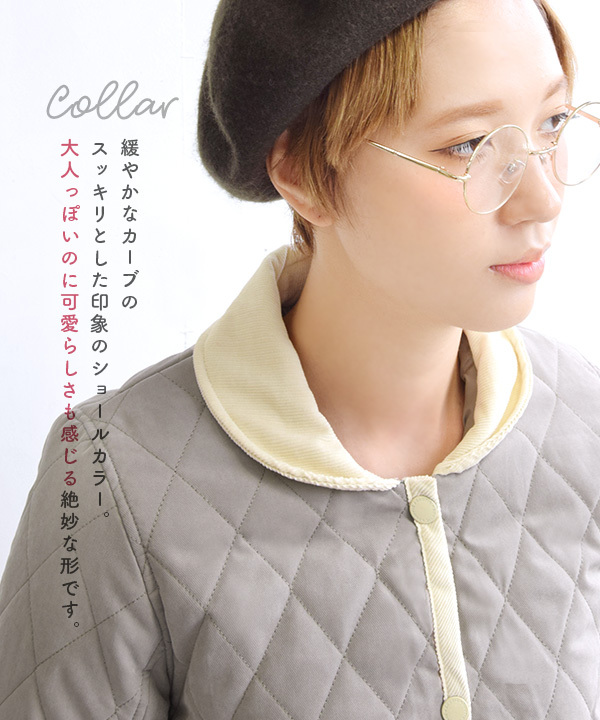 It is recommended to wear large きめをだぼっと daringly! Pretty! I did not feel the wide margin in comfort in a collar type and a food type, but does a round face see a collar type clearly? 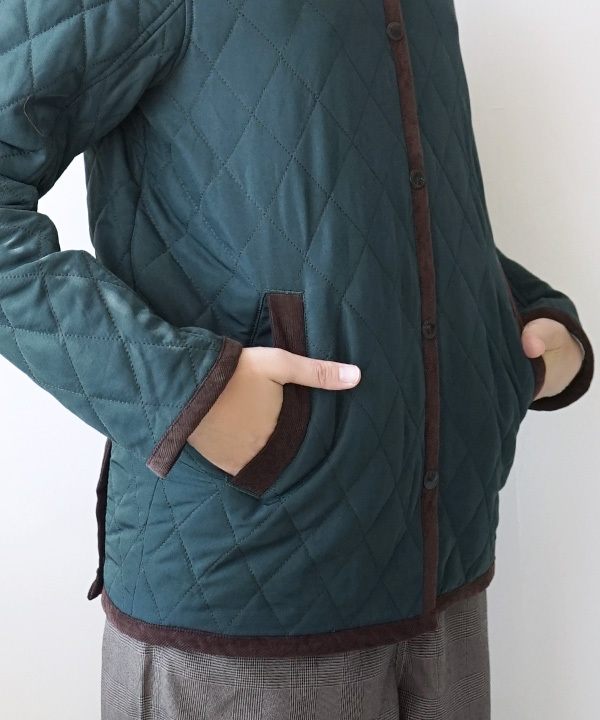 I wore it from knit of the normal thickness. ≪The length of a kimono sleeve is thumb root area so that buttocks are covered as for the LL >> length tightly. The sleeve circumference has room. Some width of the body is able to afford, too, but become good when they sit down. I seem to wear extra clothes if I wear a thick item. 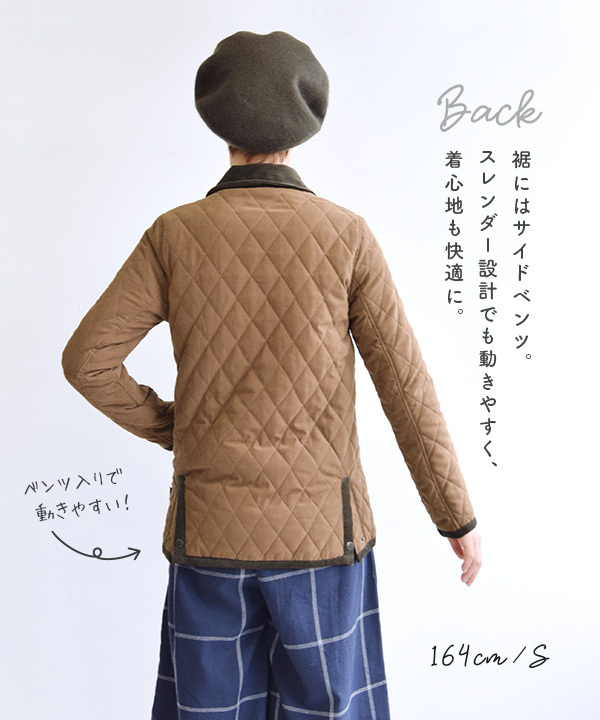 ≪3L >> length is the head whom buttocks are covered completely. The length of a kimono sleeve is a first joint part area of the thumb. I can wear it relaxedly generally. 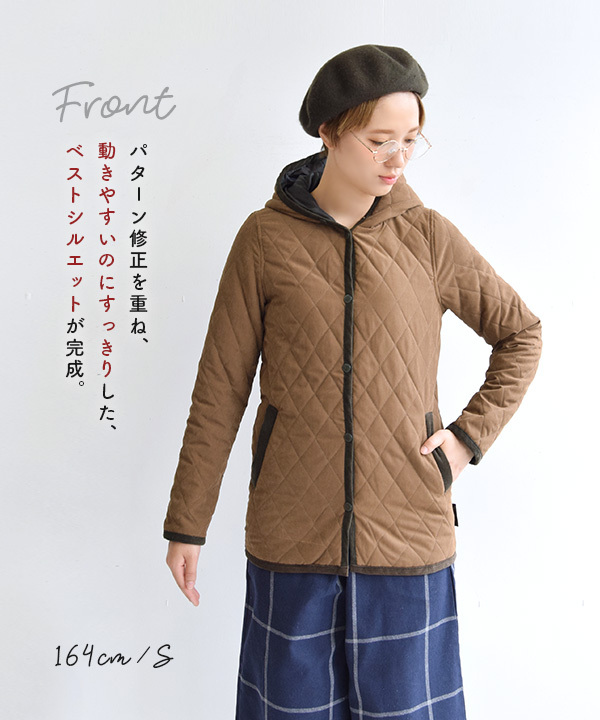 I can wear it in LL, but I choose 3L to show clearly when I think that I dress warmly.